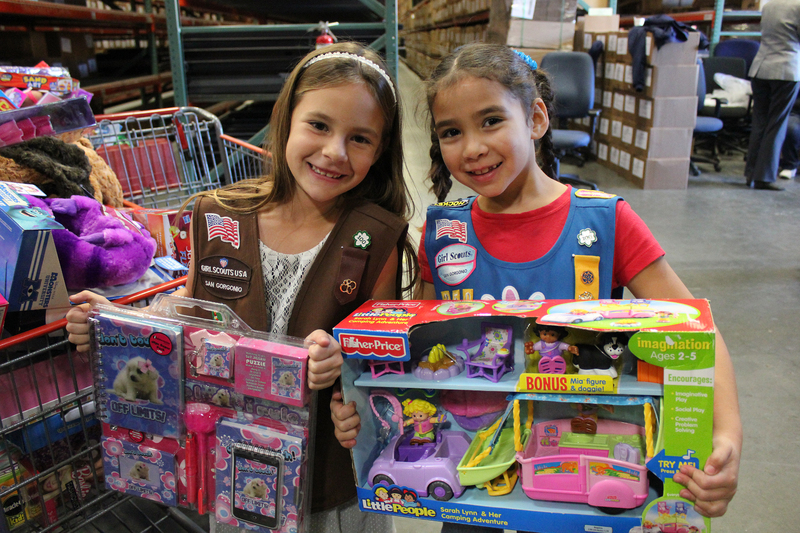 Girl Scouts Partner with Children’s Fund to host Kids Helping Kids toy drive! 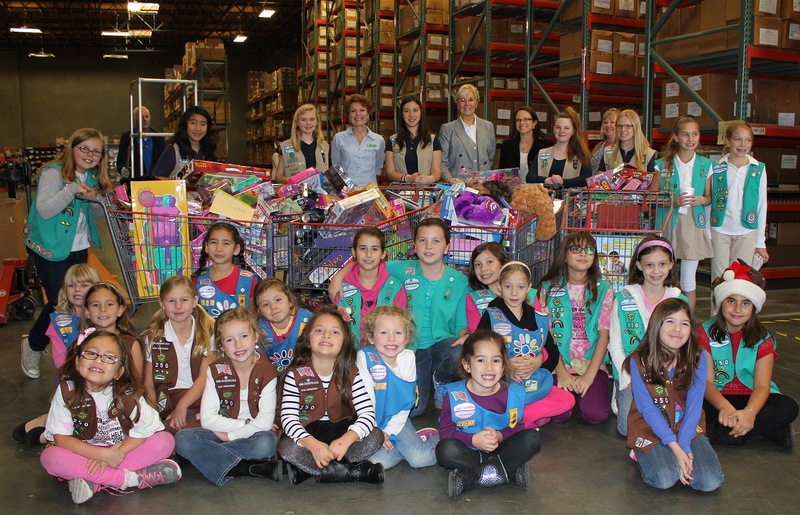 Celebration of Giving Campaign received 350 Gifts/Toys from Girl Scouts of San Gorgonio Council families! SAN BERNARDINO, California (Tuesday, January 7, 2014) – The Girl Scouts of San Gorgonio Council joined together with Children’s Fund’s Annual Celebration of Giving Campaign to collect toys and gifts for the underprivileged children in our communities. 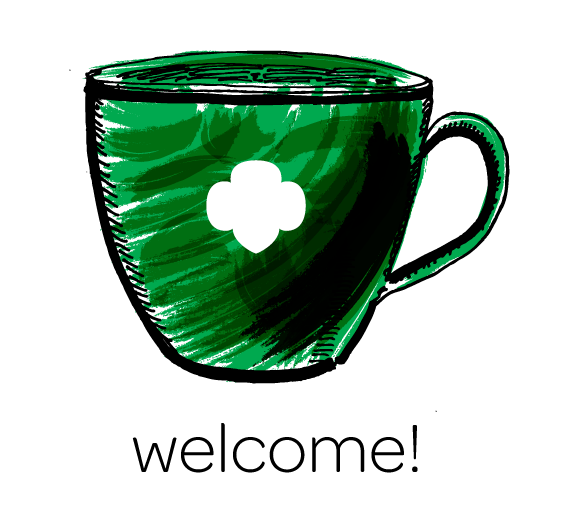 This is the first time the Girl Scouts have collaborated with Children’s Fund in this venture. Troop 593 showed up to support the event! 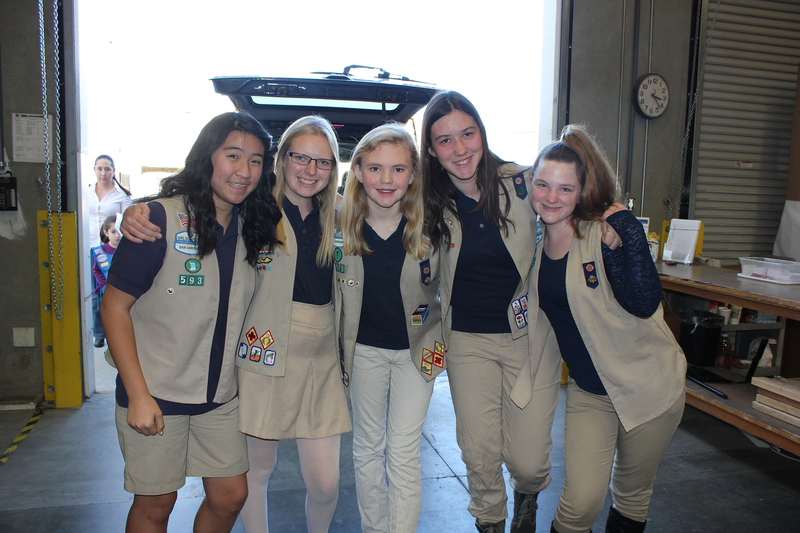 These Girl Scouts took the task of collecting new, unwrapped toys all around their communities and delivered them to the warehouse where Children’s Fund were utilizing for the holidays. The first delivery in December netted more than 250 gifts/toys. It was a heartwarming scene to see all of the Girl Scouts hover around the trunks of the cars overflowing with toys. To view all the pictures from this event, visit our flickr set! 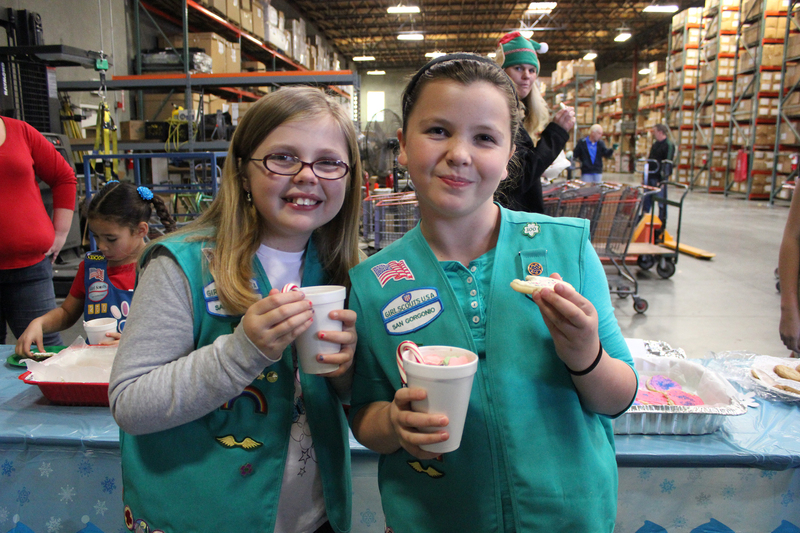 “It was awesome that the Girl Scouts actually visited the warehouse to donate their gifts,” said Karen Blanco, Marketing and Public Relations Manager. “It gave the kids an opportunity to see first-hand how this campaign works, and what a difference their donations make.” As a small thank you, a hot chocolate bar and cookies were available for those in attendance. Girl Scouts unloaded hundreds of donated toys. The second delivery of 90+ toys, brought the amount donated to 350 gifts/toys. They are collected, sorted and distributed to different communities throughout the Inland Empire, for the less fortunate kids through the Celebration of Giving Campaign which is celebrating its 25th year. 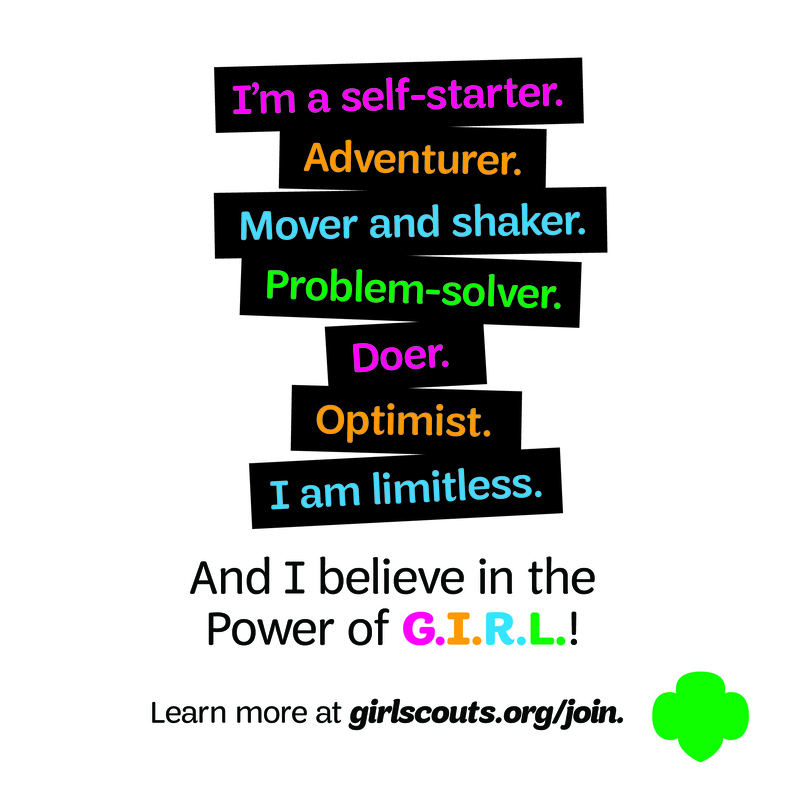 “The Girl Scouts of San Gorgonio look forward to future partnerships with Children’s Fund,” said Mary Moore, Vice President of Programs and Events. 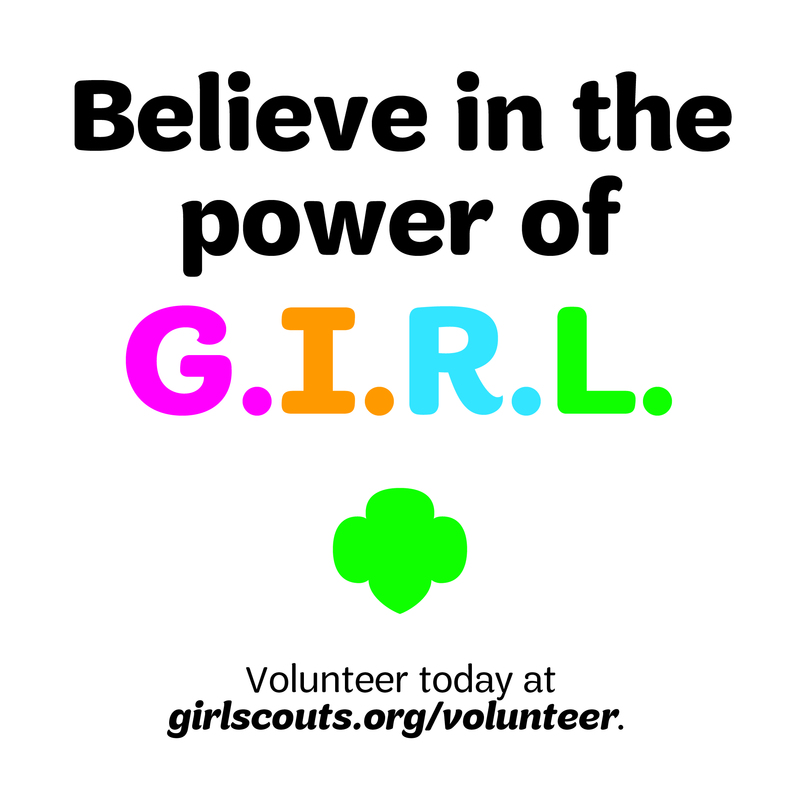 “The toy drive was a great success and a great first start to many more future projects and events with Children’s Fund.” Each Girl Scout who donated a toy received a badge for their vest. Created in 1986, Children’s Fund is a non-profit whose mission is to prevent child abuse in our community; to ensure that at-risk children who are abused, neglected, impoverished, or abandoned receive adequate food, shelter, clothing, medical care and education; and to provide equal opportunity for social development for these children. Since its inception, Children’s Fund has served more than 1.3 million children. For more information on Children’s Fund go to http://www.childrensfundonline.org. Next Next post: Who’s ready for BIG Expo? Exciting entertainment and exhibitors at the grand finale!